Buying gifts for a gardener or seed saver? Or maybe you're making your own Christmas list? We've rounded up some gift ideas that will take the guesswork out of shopping. Browse and shop what's new this year, plus apparel, books, and no-fail, go-to gifts, all from Seed Savers Exchange. 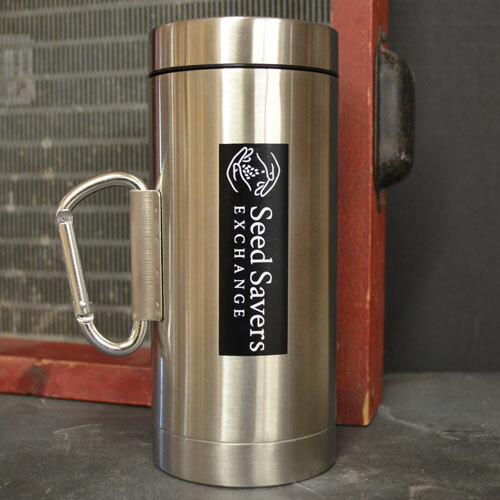 Show your support for heirloom seeds and garden diversity with comfy Seed Savers Exchange apparel. How's the saying go? 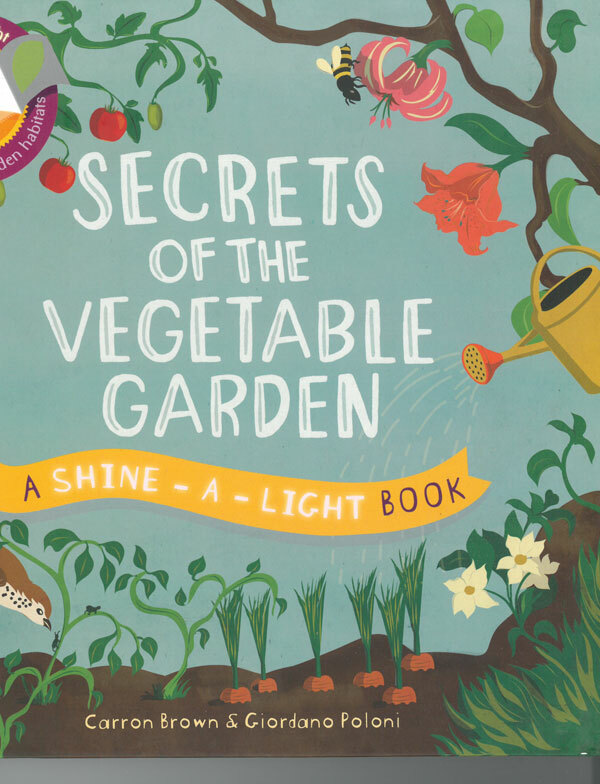 If you have a garden and a library, you have everything you need? (Thank you, Cicero.) In celebration of this life's truth, we can't have a gift list without an assortment of tomes. Tea towels ($8.95) and aprons ($19.95) make excellent stocking stuffers or hostess gifts. 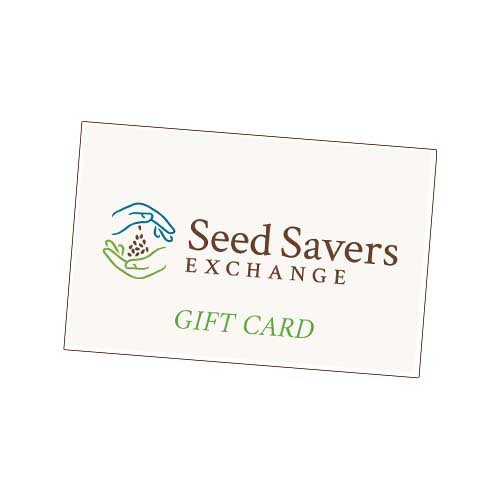 Browse all of our gifts and find the perfect one for the gardeners and seed savers on your list!